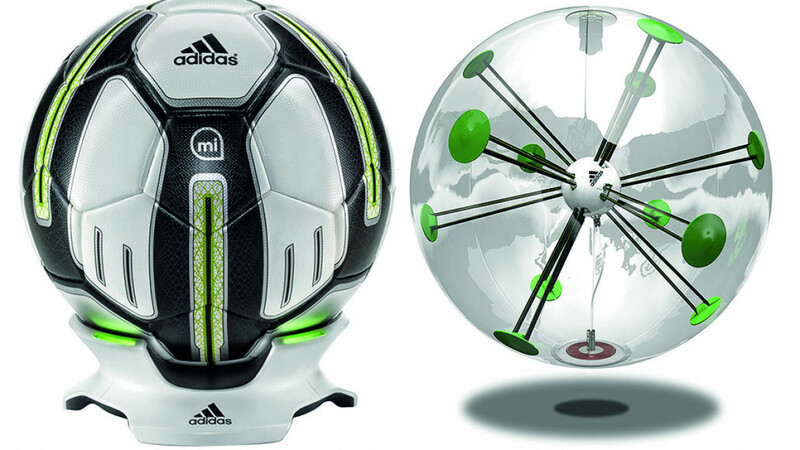 This soccer ball has been designed as a training tool for placing kicks. It features an integrated sensor package that records information such as trajectory, flight path, speed, strike point and spin. The data collected by the ball is then sent to an app where it can be stored and reviewed. It is compatible with both android and IOS devices and is easy to use. It helps those who use to practice and perfect kicking skills which are essential to playing the game well. Coaching is built into the app so that you know how to use the date to best improve your game.